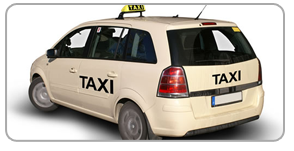 It is a requirement for all applicant applying for new or renewal Taxi Licence with Transport for London (TFL) to provide evidence that they can Speak, Listen, Read and Write minimum at B1 CEFR level. 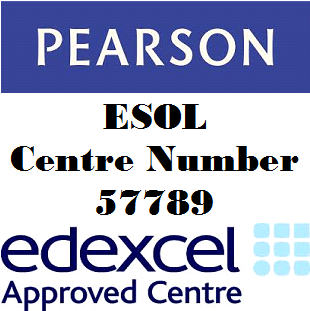 Candidates will be able to use our ESOL Entr 3/B1 Certificate to support their application with TFL. Once registered you will receive your comprehensive training pack and on the day training. Thank you for choosing College of Skills and Learning. This registration form is only to be used for Taxi English Test for to be used for TFL applications. If you wish to book your test for immigration purposes Click Here to go back to all dates and locations.